Great post! During my weight loss journey, I really had to stop eating at fast food places but as I’ve learned to make better choices, I can find healthier options when I do have to eat at those places. For instance, you can get the KFC baked chicken that tastes almost as good as the fried. I still haven’t found anything healthy at Taco Bell! haha Subway is a great option and they are all over the country. I stay away from Hardees and Burger King though. Thanks for your comment. 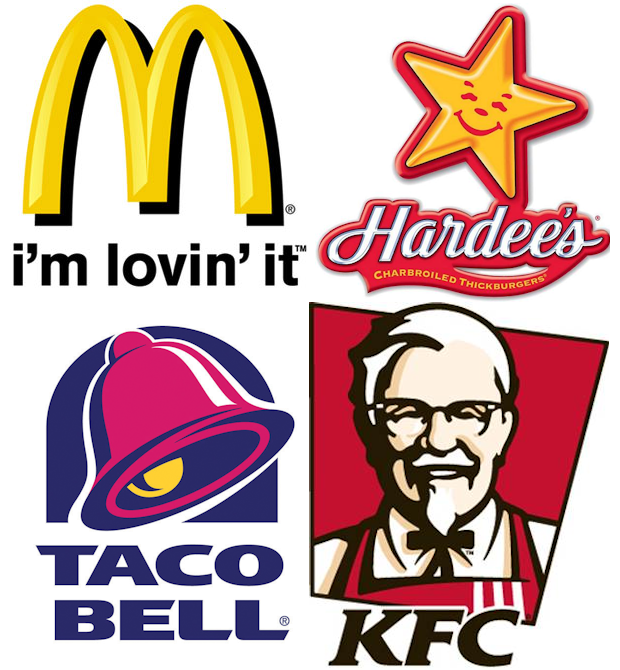 I agree the fast food folks don’t make it very easy for us when we try to live healthy and control our weight. Thanks for the tip on baked chicken at KFC. I didn’t even know they had it. The bottom line is that you have to be seriously picky to eat out. It’s like walking through a nutritional mine field.